Two of the world's most iconic brands team up for a unique collection that features products inspired by SPITFIRE's iconic Flame Head logo. 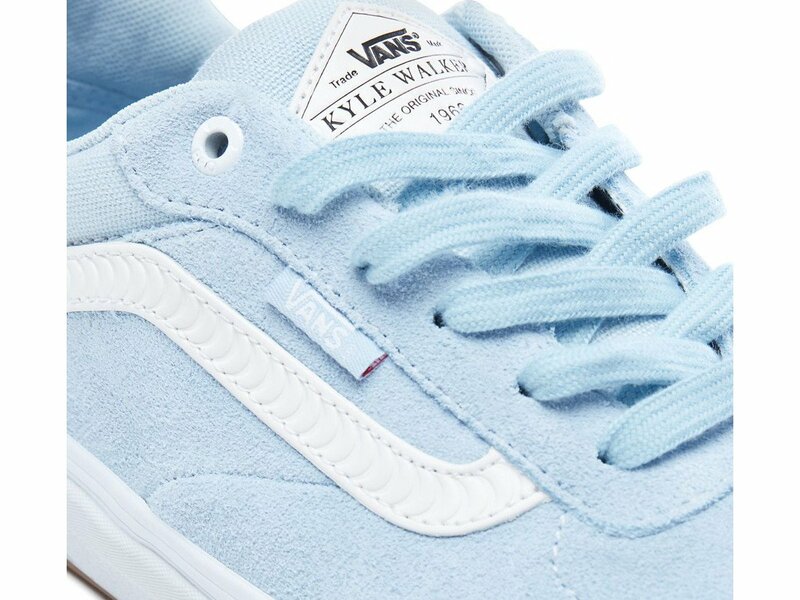 Celebrating both brands' storied histories, the Vans X Spitfire "Kyle Walker Pro" Shoes - Baby Blue are made with suede and canvas uppers, and custom collaboration labeling. 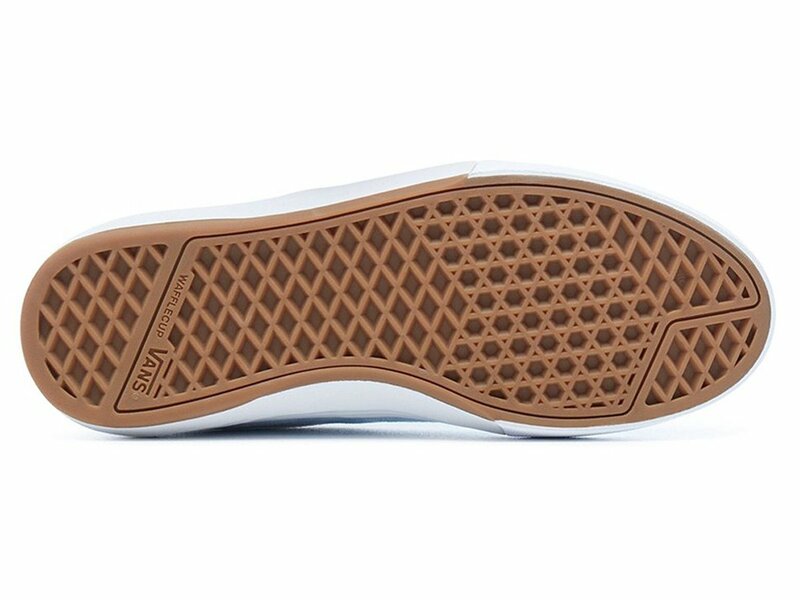 The Vans X Spitfire "Kyle Walker Pro" Shoes - Baby Blue are the signature shoes of Kyle Walkerand features solid suede, canvas, and leather uppers, UltraCush HD sockliners to keep the foot close to the pedals while providing the highest level of impact cushioning, and the revolutionary Wafflecup construction offers the support of a cupsole without sacrificing any of the grip. 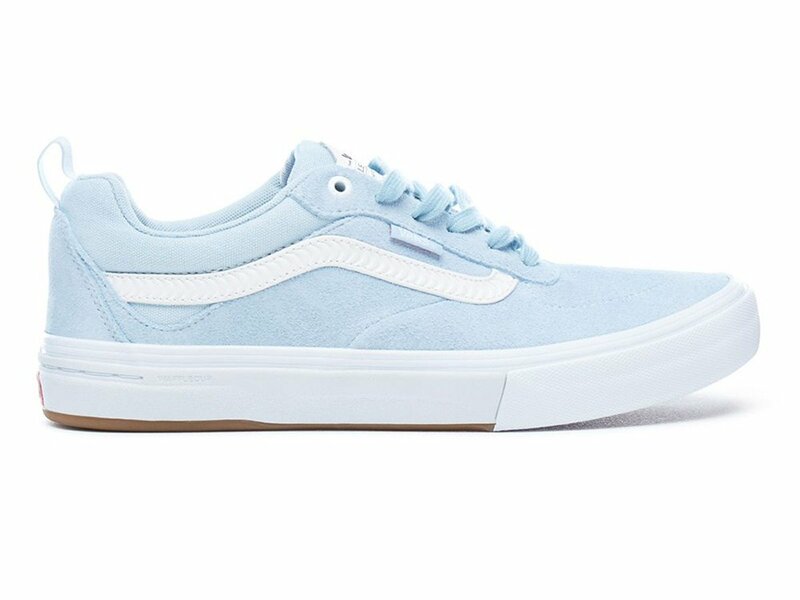 The Vans X Spitfire "Kyle Walker Pro" Shoes - Baby Blue also includes Duracap reinforcement rubber underlays in high wear areas for solid durability.